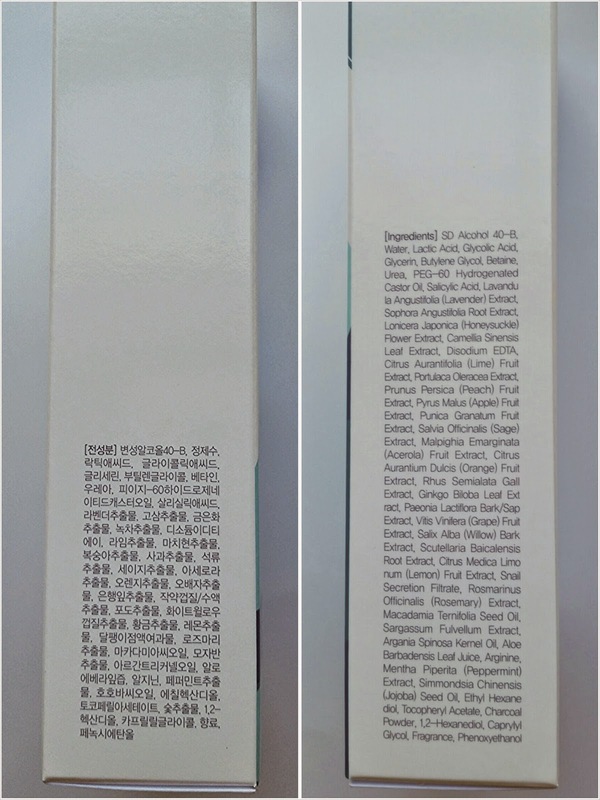 Haul: Beautynetkorea makeup essentials | Holy Snails! I am doing my Mother's Day shopping early, ...because it gives me an excuse to break my no-buys (I know, I know). But in my defense, I kind of had to try out some other stores, for the sake of the blog...yes...that sounds good. Anyway, this isn't a very big haul. I picked up some makeup that I've been needing, seeing how all of my makeup is like 8 years old. 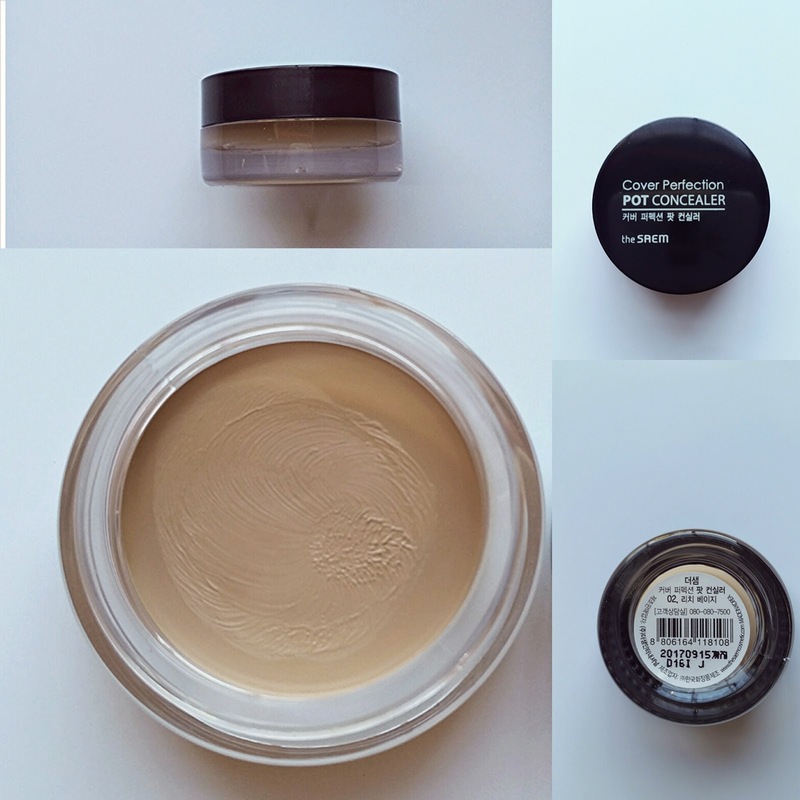 The Saem Cover Perfection Pot Concealer. This was just over $5, and it's a new brand, so I figured I'd check it out. I got #2 Rich Beige, which is quite pink on me, but it is my shade. It is very firm - I was pushing down pretty hard, and it held. I think it looks ok, but not that much coverage if you're wanting to cover up some acne. 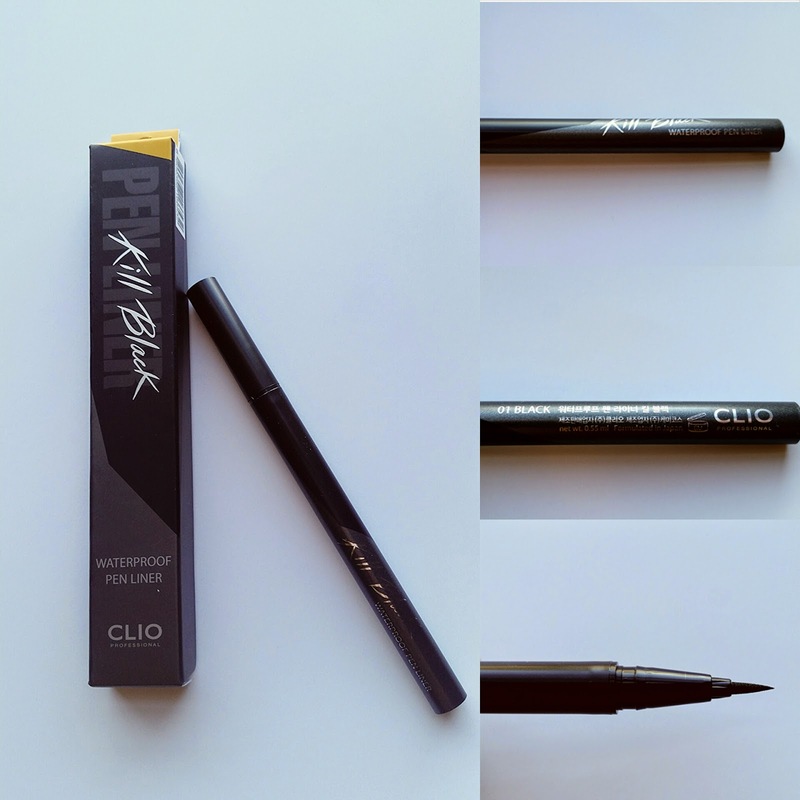 It's pretty sheer once blended in. I mainly got it for my lips, so that's not super important. Omg, why would I try to sharpen an image with my dry old lady hands in it. Those are Crevices. 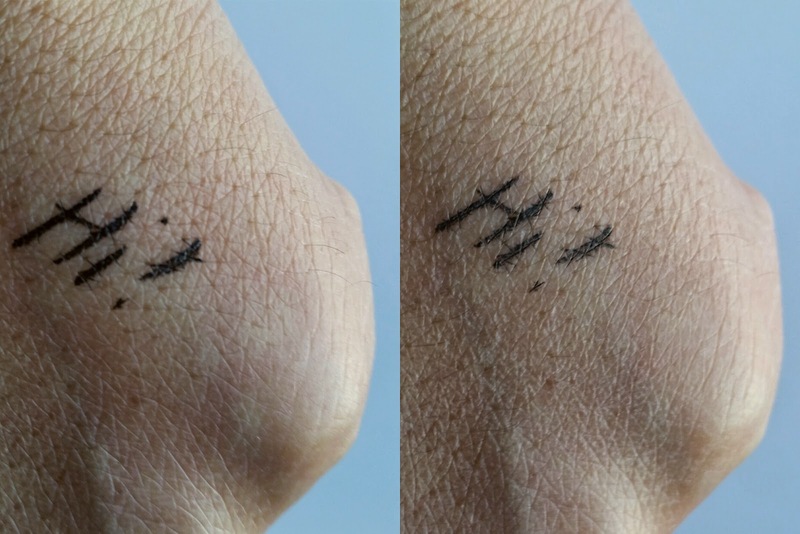 Anyway, you can make super thin lines with it, and the second picture is where I tried to smudge the crap out of it right after I snapped the first picture. It did not budge. 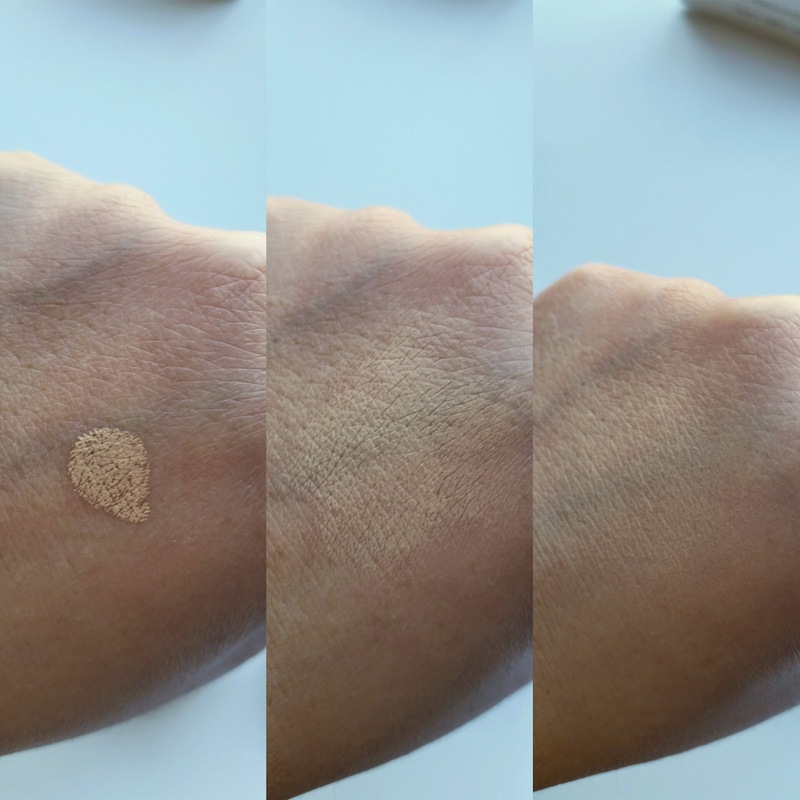 Perhaps faded a tiny bit, but no smearing. 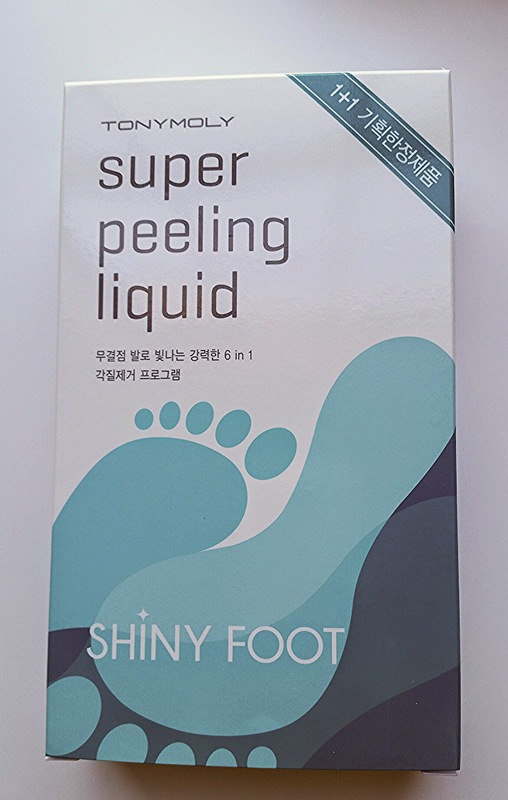 TonyMoly Shiny Foot Super Peeling Liquid. These are so cool. Am I the last person to get on this bandwagon of smooth feet goodness? In case I'm not, these are concentrated acids (much higher than the ones that go on your face every night, so....don't even think about it) that you pour into the accompanying baggie socks and steep for a few minutes. Then a couple of days later, all the dead skin on your feet slough off in sheets. Seriously, google it. I want this experience. Also, I wanted to see their ingredients list and try it out, since it's one of the stronger ones, to see if I could DIY a cheaper option. This isn't so bad, because there were 2 in each box, making them closer to $5 (which is around how much they go for on Korean only sites). I've seen these go for as much as $20 for one, which is just way too rich for me. The other two boxes are for gifts. They actually carry TonyMoly at Urban Outfitters, so there's a ton of stuff in English. The directions in the back. The ingredients are on the sides. One is Korean, and the other is English, obviously. I'm pleasantly surprised by the long list of nice extracts in here. My guess is so your skin doesn't get super irritated being soaked in acids for so long, or dry out the skin too much. 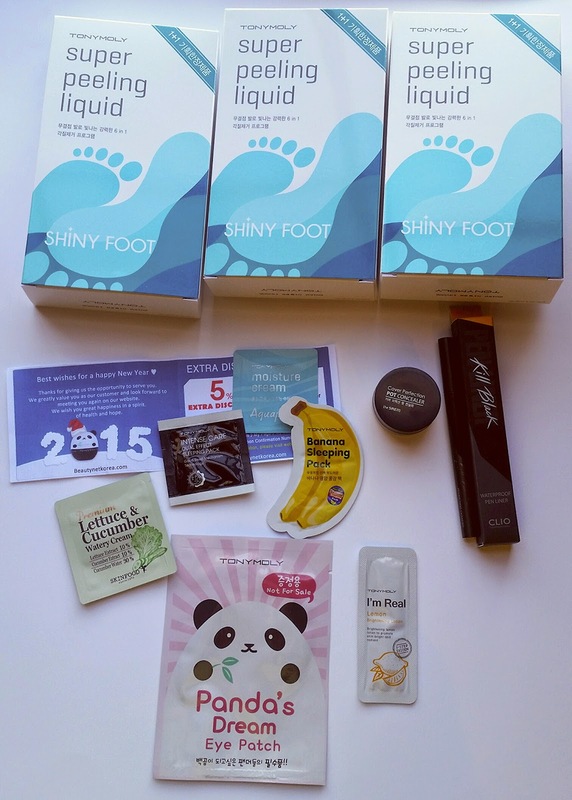 It comes with a little foot cream thingy. Anyway, it was a small but interesting haul. What have you hauled lately?